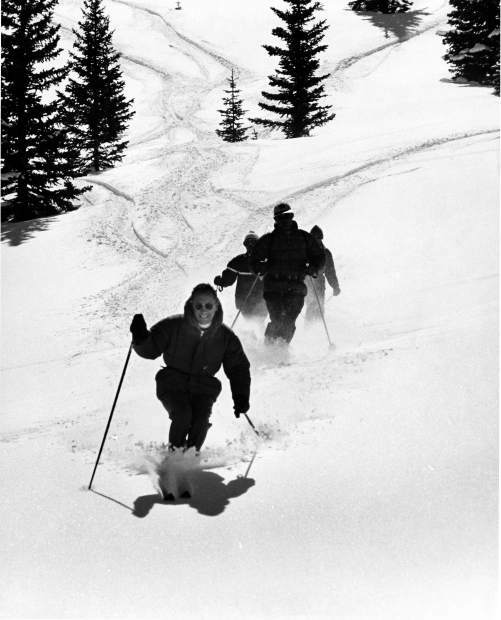 Jim Snobble, an Aspen Ski School guide and instructor, leads three people through powder above the Timberline at Snowmass in 1967. Editor’s note: In honor of the ski resort’s 50th anniversary, this page, which continues to be a partnership with the Aspen Historical Society, will feature historical content related to the ski area’s inception. The following excerpt by John Henry Auran was published in a December 1964 edition of Ski Magazine and is the third of a three-part series. 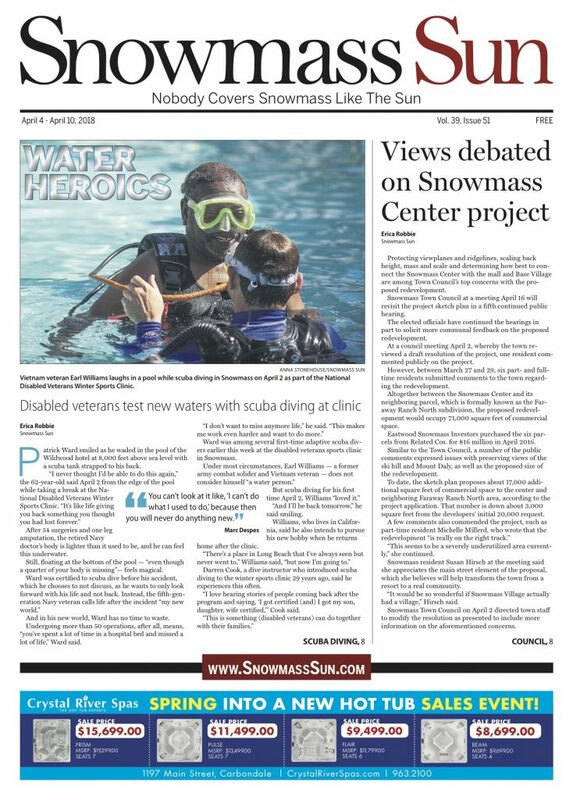 If you have pieces of Snowmass history to donate, email archives@aspenhistory.org. 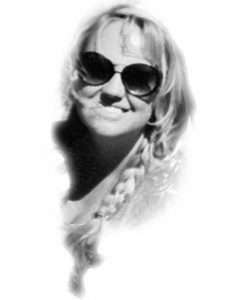 For two years Janss ran his property ostensibly as a cattle ranch. He also busied himself acquiring two adjoining ranches and, with Pitcher, began exploration of the mountain. It was inevitable that the word would leak out. 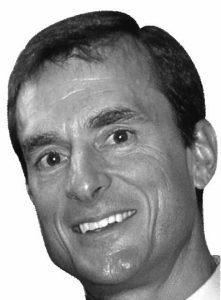 A stockholder in the Aspen Skiing Corporation, Janss was elected to the board of directors. ‘I think they did it because they wanted to know what I was doing,’ he commented. From this new vantage point he proceeded to further develop his concepts for the area. In the summer of 1961, Janss arrived at the first rough outline of a plan of action. 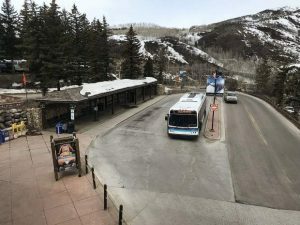 The Aspen Skiing Corporation was to conduct the exploration of the mountain-whose name was changed by that time to Snowmass- with an eye toward eventually building and operating the lifts and on-mountain facilities. The Janss Corporation was to evolve plans for the base complex of lodges, restaurants, shops, houses and summer facilities. But these long-term explorations have already yielded valuable dividends. Initially it was thought that most of the Snowmass terrain would be primarily beginner through high intermediate. 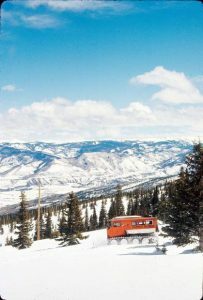 But last winter Manager Jim Snobble, one of this country’s great powder skiers, discovered that the slopes toward Snowmass Camp Ground are ideal expert terrain, being roughly a mixture of nearby Aspen Mountain’s Bell Mountain and Ruthie’s Run. While Snobble wrestles with the multitude of technical problems-the main lifts will be over 16,000 feet long and the conventional system of patrolling won’t work- the Janss team is involved in making the base area compatible with nature. Although the methodology is the same, the specific approaches to Snowmass and Sun Valley inevitably will differ. The former has to be carved out of the raw, the latter has to be expanded from a well-established base. ‘Both in terrain and character, Sun Valley is very much like St. Anton and we’ll probably develop around the continental atmosphere. At Snowmass we not only have to consider Aspen-both aesthetically and economically- but the fact that the area is much more alpine in nature, more along the lines of the classic glacier runs of Europe.’… With their almost simultaneous plans for two of the five largest ski resorts in the country, the Janss brothers are more than casually aware that they have made a gigantic splash in skiing, But behind this drive –‘they’re not the kind that count their hours,’ an intimate of the Janss team said of their capacity for work- there is also a well-schooled patience.